Building upon the features and capabilities of the OpenGTS® system, we add many other features to our commercial GEOTelematic® suite to create a customized GPS tracking/telematic solution to fit your specific requirements. Custom StatusCode descriptions administration support. "System Administrator" account support providing the ability to create new accounts through the web-interface. A "Lite" version of the Event Notification Rules-Engine feature which provides the ability to send notification based on chosen criteria (minor code changes may be necessary to implement additional notification criteria). GTS DB administration utility (binary) with user interface. Configuration Assistant utility (binary) to help with simple configuration changes (Linux platforms required). Trip Detail Report - Displays the start time/location, and stop time/location, of various "trips" made within the selected date range. Geozone/Geofence Report - Displays the arrival times and departure times of various travelled geozones/geofences, with the total amount of time spent within each geozone/geofence. Geozone/Geofence Arrival Report - Displays the time spent within each geozone/geofence. Ignition Detail/Summary Reports - Displays the time between various Ignition On and Ignition Off events within the selected date range. Digital Input Detail Report - Displays the time between various Digitial Input on and off events within the selected date range. Temperature Monitor Report - (requires temperature sensor support) Displays a report and graphs of temperature values. OBD Fault Code Report - (requires J1939/CANBUS support) Displays engine diagnostice fault codes. OBD Detail Report - (requires J1939/CANBUS support) Displays engine diagnostice detail information. Periodic Service Report - (requires vehicle or GPS-based odometer) Displays periodic maintenance/service information. Distance Traveled Report - (requires vehicle or GPS-based odometer) Displays the distance travelled for various devices within the selected date range. Fuel Usage Summary Report - (requires J1939/CANBUS support) Displays the Engine hours, Total fuel used, Idle hours, Idle fuel used, Work hours, Work fuel used, PTO hours, PTO fuel used, Miles driven, and Fuel economy for devices within the selected date range. 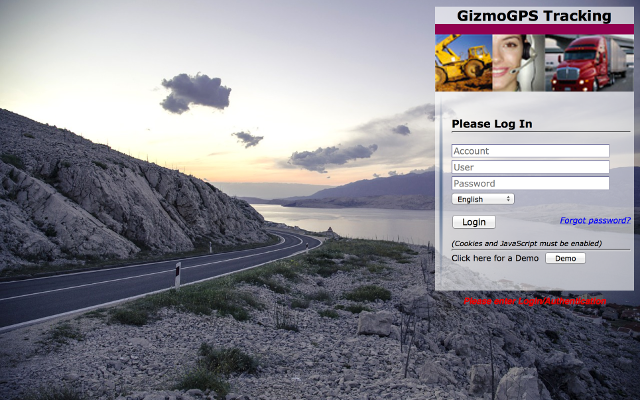 User Login Report - Displays the login times for various users within the account. Account Login Report - (System Admin only) Displays the last login times for various accounts within the system. Unassigned Devices Report - (System Admin only, Requires device communication server support) Displays a list of devices which have attempted to send data to the server, but have not yet been assinged to an account/device record. Session Connection Status Report - Displays the wireless data usage estimates for various devices. Autostartup scripts (on reboot) for Fedora and CentOS. Web-service support for accessing the GTS database and querying report, mapping, and database information in XML format. Astra Telematics devices (AT240, AT110, AT210, AT200 - DCS supported by Astra). 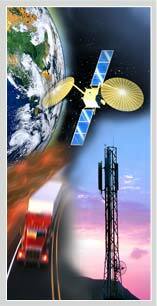 Aspicore GSM Tracker protocol (cell-phone tracking). TAIP (Trimble ASCII Interface Protocol). 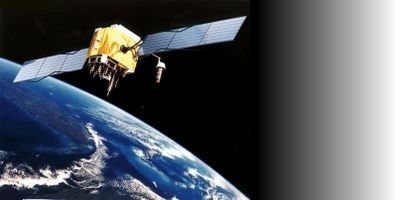 Device Communication Server support for "Unassigned Devices" to keep track of incoming communication from remote GPS tracking units that have not yet been assigned to an Account/Device. Purchase includes 30 days of technical/configuration support. (Continued upgrade support, and remote installation, via "ssh", on selected Linux distributions also available for additional fee). The above list describes the items included with the Basic GTS Enterprise. The Basic GTS Enterprise installation is required when using any of the additional add-on modules described below, as they utilize the additional features provided by the Basic GTS Enterprise. See the Feature Comparison chart below for a comparison of the various module features. Event Notification Rules-Engine support module (binary) license, which can analyze incoming events and send notifications based on certain pre-defined criteria, device digital-input changes, analog inputs, or other conditions provided by the device. The Event Notification Rules-Engine module can also be used for selecting specific icons to display on a map based on the specific type of event. Such as displaying a specific icon for "ignition on" events, etc. Additional web-interface for creating event rules. Documentation for creating and using event rules. Assistance in setting up various types of 'Rules'. Purchase includes 30 days of technical/configuration support. (Continued upgrade support also available for an additional fee). The Device Communication Servers listed below are not included with the Basic GTS Enterprise described above, but are available as separately priced binary add-on modules. The price of the specific device communication server (DCS) module depends on the specific device support chosen (please contact us for pricing details). These device communication server (DCS) modules provide the communication link necessesary to receive, parse, and acknowledge (where applicable) data packets from the remote tracking/telematic devices. We are continually adding new device support. Please contact us regarding any device which you may be using that is not already specified in the list below. Actual vehicle odometer and fuel usage data, etc. 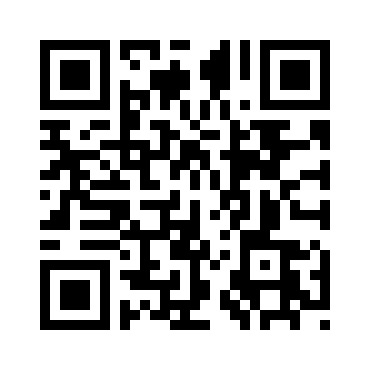 Concox Information Technology Co, Ltd.
EELink Communication Technology Co. Ltd.
Ewing International Technology Co., Ltd.
Shenzhen Ewing Science and Technology Co., Ltd. Note: When used with Meitrack devices, we recommend also purchasing the RedView CT-04 DCS below. (Sanav) San Jose Technology, Inc. Status Codes: Panic, Button-A, Shutdown, Low-Battery, Over-Speed, Parked, Suspend, Resume. The following chart compares the features available in the various available modules and add-ons. b) Runs On FreeBSD Yes Yes Yes ? b) Runs On OpenBSD Yes Yes Yes ? 1 - Requires Tomcat SSL configuration. 2 - Other add-on servers available for additional fee. 3 - Depending on selected device commuication server add-on. 4 - Using "RuleFactoryLite" only (utilizing rules hardcoded in Java). 5 - Special Geonames/Navteq reverse-geocoder is required. 6 - Special hardware support may be required. 7 - Supports most TK102/TK103 devices (some manufacturers use a non-standard TK102/TK103 protocol). 8 - Contact us for details. 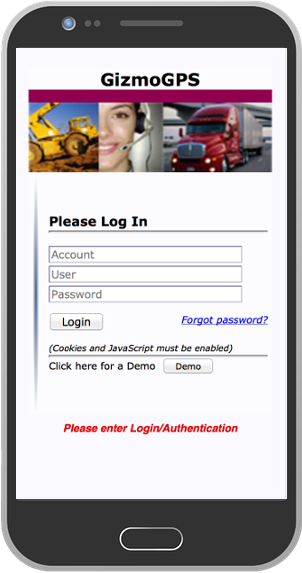 9 - See Mobile "Demo Login" below. For I.F.T.A. fuel tax reporting, supports detection of state border crossings (city, county/province, country, also possible with the proper shapefiles). Currently supports US states, Canada provinces, and Mexico states, however, with the proper shapefiles, other geographical areas could be supported as well. (available only on selected client hardware). This feature provides reporting of which trailers are hooked to a truck, and where they were disconnected/dropped. Special hardware is required that can detect when a trailer has been atached, or detached, from the truck. (available only on selected client hardware). Engine data buss monitoring allow collection of engine disagnostic information, such as actual vehicle odometer, RPM, fuel used, fault codes, etc. (available only on selected client hardware). Temperature monitoring for refrigerated compartments, etc. Integration of features such as driver notification, Bluetooth/WiFi connectivity, specialized telematic data collection, legacy system integration, video system integration, tire pressure monitoring, etc. Including MapTuit, MultiMap, NacGeo, and others. (available only on selected client hardware). For high-value loads, this provides route monitoring from one location to another. If the vehicle deviates from the route an alert event is sent, or if the vehicle dwells/stops too long in the route an alert event is sent. We can help with the integration of the tracking/telematic data into legacy systems, or help with the development of other specific telematic requirements. We can provide continued upgrade support and maintenance to meet you specific requirements.